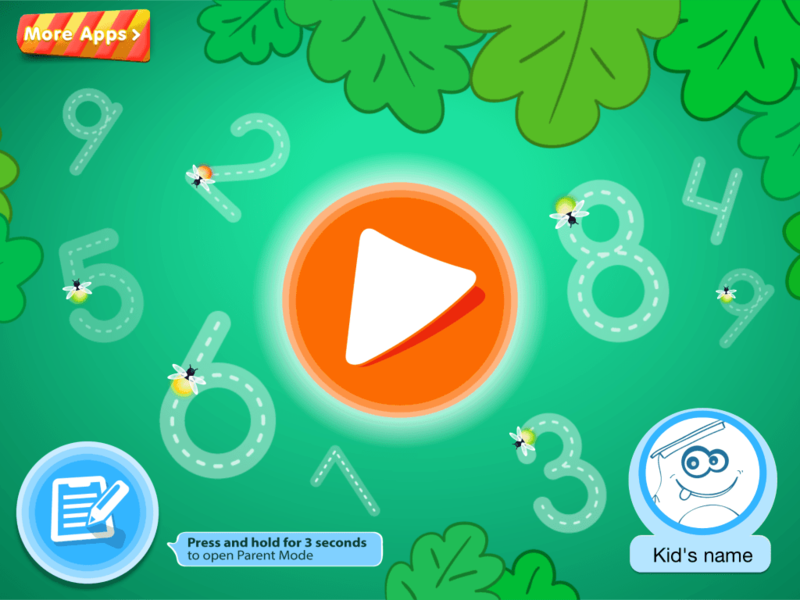 Product Review: Kids Puzzles Preschool Math Games by Kids Academy Co. 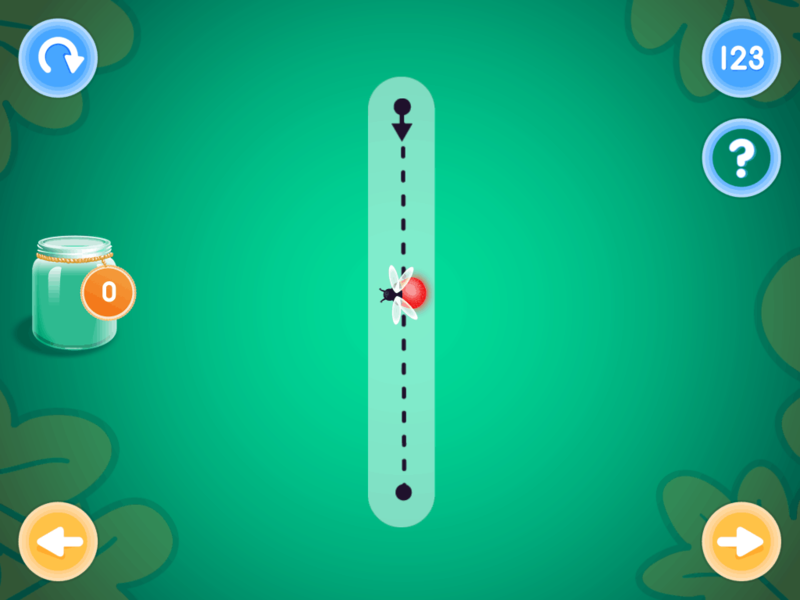 This app is about tracing numbers while collecting cute little fireflies for the jar. This would be pretty easy for a child. I did notice as soon as I opened up the app it would show the volume control. I would suggest putting the parental controls on due to in-app purchases. 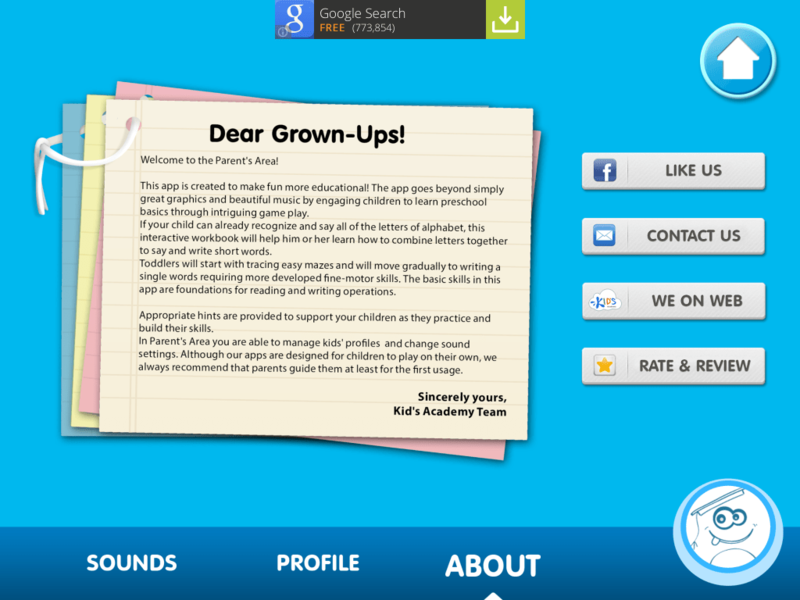 « Product Review: Preschool & Kindergarten Montessori Learning app by Kids Academy Co.